PITTSBURGH—According to a report released by the Pittsburgh Penguins organization Monday, star forward Sidney Crosby, who suffered a severe concussion last January, fatally succumbed to intracranial complications Monday at the age of 23 and is expected to make his first start in nearly three months tonight against the Philadelphia Flyers. "Late last night Sidney experienced a severe brain hemorrhage and was rushed to University of Pittsburgh Medical Center, where doctors were unable to revive him and he was pronounced dead at 6:30 a.m.,"† Penguins owner Mario Lemieux said in a statement. "We're really looking forward to seeing 'Sid The Kid' back out there on the ice where he belongs, leading this team into the playoffs. It's a hockey night in Pittsburgh!" 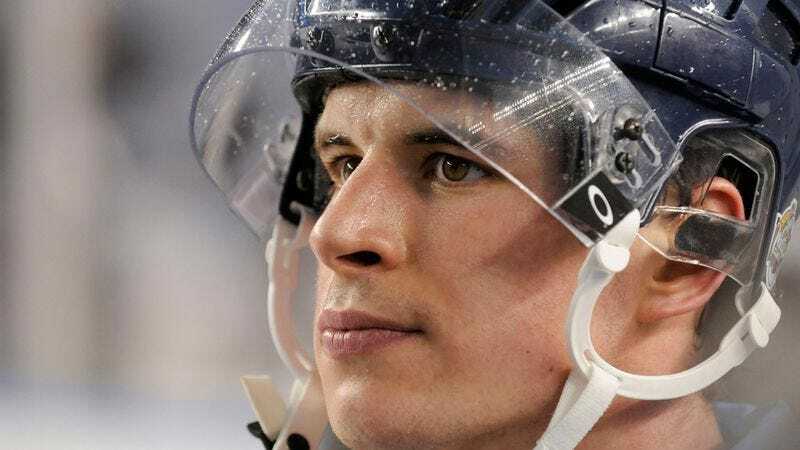 Crosby is survived by his parents Troy and Trina and a younger sister Taylor, and, according to head coach Dan Bylsma, should get 18 to 20 minutes of ice time tonight depending on how he feels.